Yet another CIA Hacking tool has come at a surface that can spy on video streams remotely in Real Time, according to the latest WikiLeaks Vault 7 leak. The hacking tool has revealed the CIA’s power to spy on video streams remotely in real Time. In the past Central Intelligence Agency has already disclosed its strategies to confiscate and operate webcams and microphones in order to corrupt or delete recordings. The multi-national media organization WikiLeaks has come up with the scope of vault 7 leaks that CIA hacking tool “CouchPotato” that has the power to spy on video streams remotely in real time. That is not happening the first time, CIA documents already have been revealed earlier that CIA can hijack and manipulate the webcams and microphones of targeted devices to corrupt or delete recordings. Furthermore, Dubbed “CouchPotato” archives has leaked details from the United States powerful spy Agency that its agents are allowed to use remote control tool to secretively collects RTP/H.2.64 video streams. The Real-Time Streaming Protocol (RTSP) is basically a network control protocol that has developed for the use of entertainment and for the communication systems in order to get the control of streaming media services. CouchPotato empowers CIA agents or hackers to gathered or stream as the video file (AVI) and even remotely capture the still photos (JPG) the frames within the stream that are quite convincing change as compare to the earlier captured frame, “according to the leaked CIA files. The hacking tool is actually using the FFmpeg for video and even for the images encoding and as well as the decoding along with the real-time video streaming protocol connectivity. The CouchPtato spyware has the power to deliver the secret operations without leaving any clue on the targeted device, because it has developed especially to support ICE v3 “Fire & Collect” loader that is actually in-memory code execution (ICE). In reality, it is a procedure that drives malware codes without the module code written on the particular disk. Moreover, either the multi-national media organization WikiLeaks user guide for CouchPtato has actual information regarding that how it gets ingress into the targeted systems at the initial place. 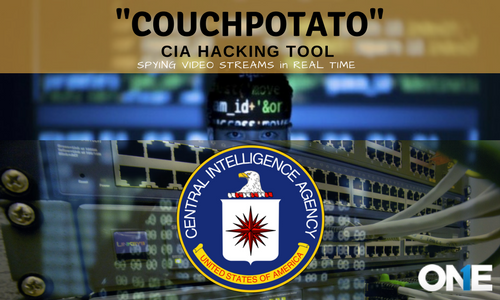 On the other hand, the previously leaked reports regarding the CIA malware, operate and confiscate tools to prevail into a network, it is also possible that the intelligence agency may have used CouchPotato in integrating with other tools. Imperial –information regarding particularly 3 CIA- designed spying tools and implants designed in order to track PCs operating Apple MAC OS X and as well as kinds of Linux OS. UCL/Raytheon –A suspected CIA contractor, which has expertise in the malicious malware and monitoring tools and addressed minimum 5 reports to the CIA in order to support the Agency to create its own malicious spying weapon. 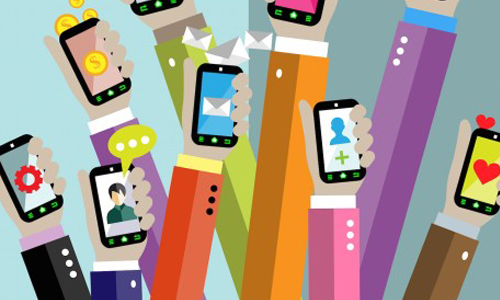 Highrise –Suspected CIA projects that enable the secret intelligence agency covertly gathered and delivered already stolen data from the targeted cellphones to it its server through SMSes. BothanSpy & Gyrfalcon –almost 2 suspected CIA implants that allow the CIA to intercept and exfiltrate SSH credentials from the targeted Windows & Linux PCs by operating different attack vectors. OutlawCountry –an alleged CIA project that has empowers the secret agency to confiscate and remotely monitor the devices that are running with the Linux OS. 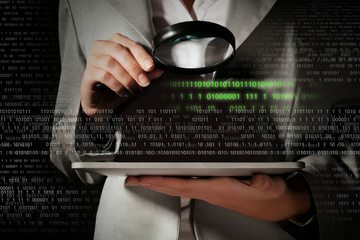 ELSA –It is another CIA spyware that has the power to track the geo=-location of the target computer machines such as laptops that are operating with the windows OS. Brutal Kangaroo –This is basically a tool for the Windows operating systems that have been used by the powerful Central Intelligence Agency agents in order to attack the closed networks or on the air-gap computer machines within in a firm or enterprise without getting any kind of direct ingress. Cherry Blossom –this is an alleged framework of CIA that has been used by the secret organization to spy on cyberspace activity of the targeted system that manipulates the loopholes in Wi-Fi devices. Pandemic –it is actually a CIA’s project that empowers the secret agency in order to turn the windows file servers within the secret attack machines that secretly destroyed the computer machines of interest within the existed network. Athena – spying tool or framework that the CIA has designed to get the complete command on the already damaged windows systems remotely and also work against all the versions of Windows operating systems –from Windows XP to Windows 10. AfterMidnight & Assassin -2 suspected CIA spying frameworks for the Windows OS that are capable of hacking and also addressed regarding report back actions on the damaged remotely controlled computer device and then implement the actions. Archimedes –Man –in-the-middle the attacking spyware that has been reportedly created by the CIA to attack the laptops and computer machines inside a Local Area Network (LAN). 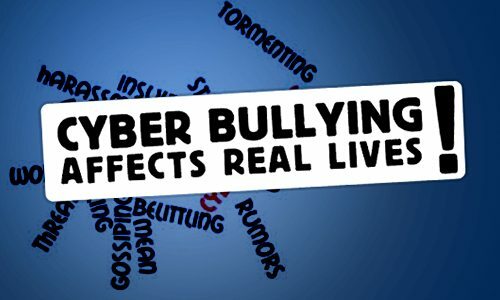 Scribbles –it is the program that has been designed to attacks “web beacons” within the confidential files and documents empower the agency to bombarded insiders & whistleblowers. Marble –it is basically a source code of covert anti-forensic framework operated by the CIA agents in order to hide the genuine source of its malware. Year Zero – It is actually CIA spying tool and hijacks for the contemporary and famous hardware and program. The multi-national media organization WikiLeaks has come up with the scope of vault 7 leaks that CIA hacking tool “CouchPotato” that has the power to spy on video streams remotely in real time.